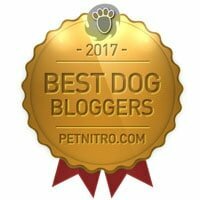 As I shopped at PetSmart® on Monday to grab a bag of kibble to make sure my dogs would have food during winter storm Stella, I had mixed feelings. Normally, I’d lament at how difficult and expensive it was to find something that wouldn’t give Cow red, itchy skin. Or I’d wish I could afford something even better for them to eat. 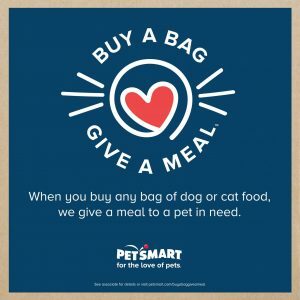 But knowing about the new PetSmart Buy a Bag, Give a Meal™ program – and seeing the signage in-store – I felt a bit differently. I was thankful that I am able to provide a decent quality diet for my pups. That I have the education and the time to figure out which was best for them. And that I am able to do it without worrying about my own next meal. Millions of dogs and their families don’t have the luxuries we do. Many shelters struggle to provide meals for their residents. Many families fall on hard times and have to choose between their own food expenses and the cost of a bag of dog food. 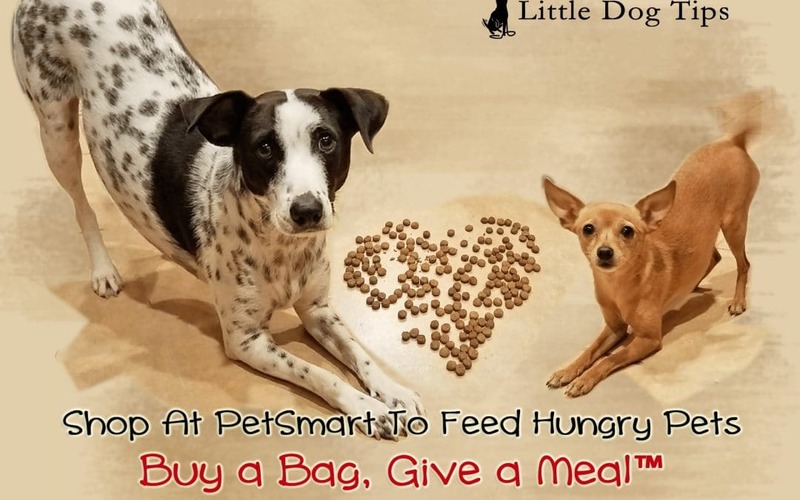 From March 1, all the way through December 31, 2017, for every bag of cat or dog food you purchase, PetSmart will donate a meal to an animal shelter, pet food pantry or animal welfare organization. That means if you already buy your pet food from PetSmart, whether online or in-store, you’ll be doing good at no extra cost to you. 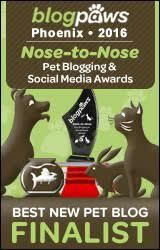 If you have pets, you already know that food is the biggest day-to-day expense. It’s also the only thing our animals ask of us – so we’re happy to provide it. But it’s not always as easy as spending a few bucks on a bag every few weeks. Shelter managers and animal welfare organizations must budget carefully, prioritizing food above all else. Families in need may go through hardships to provide food for their pets – or may have no choice but to tearfully leave their pets at a local shelter when they can no longer afford to care for them. 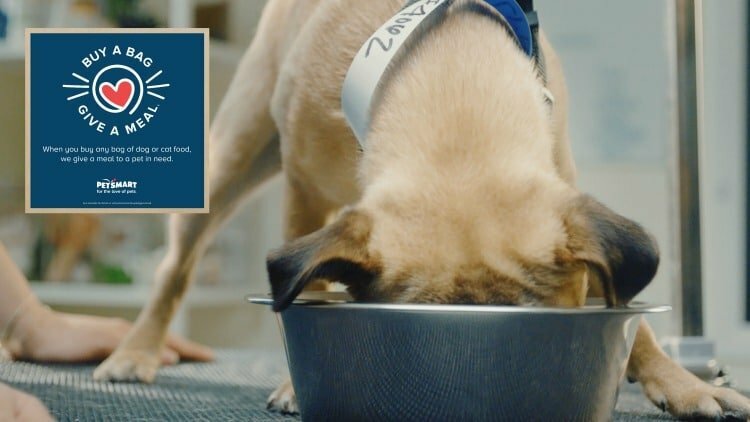 According to a recent PetSmart Charities survey involving nearly 1,800 of its animal welfare partners across North America, only 20 percent of these organizations receive pet food donations and about 8 percent are on contract with pet food brands to receive subsidized pet food. As for needy families, food pantries help their budget stretch by providing necessities such as cereal, peanut butter, canned goods and peanut butter. But few food pantries stock pet food. Food stamps, welfare benefits and other social programs for those in need cannot be used to purchase pet food. Pets are, technically, a luxury – but we know better. 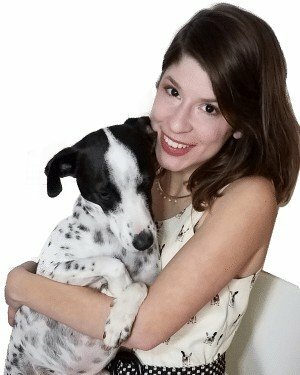 We simply cannot live without our pets, especially when we fall on hard times. The donated meals aren’t just for shelters. They’re also for welfare programs and pet food pantries, which have been popping up in North America in the past few years. 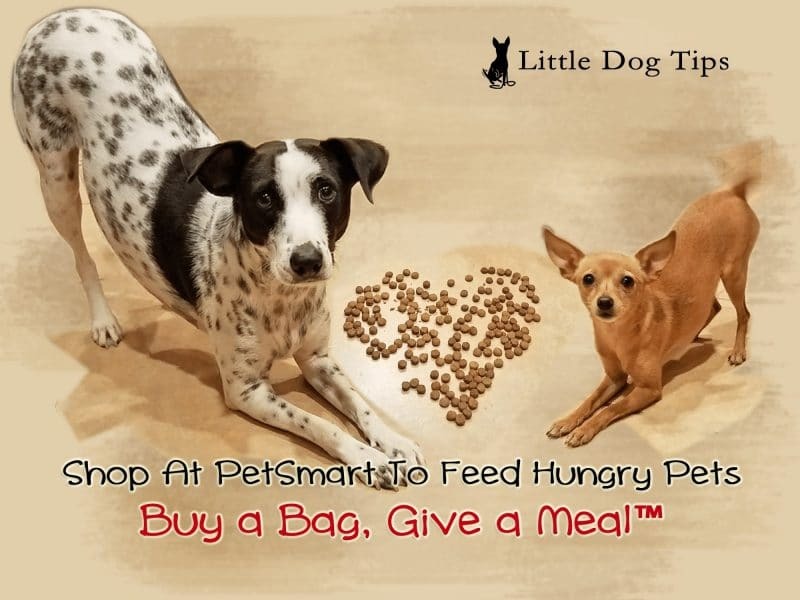 Learn more about the PetSmart Buy a Meal, Give a Meal™ program by reading the press release.